Are you planning a trip to New York with your family this year? 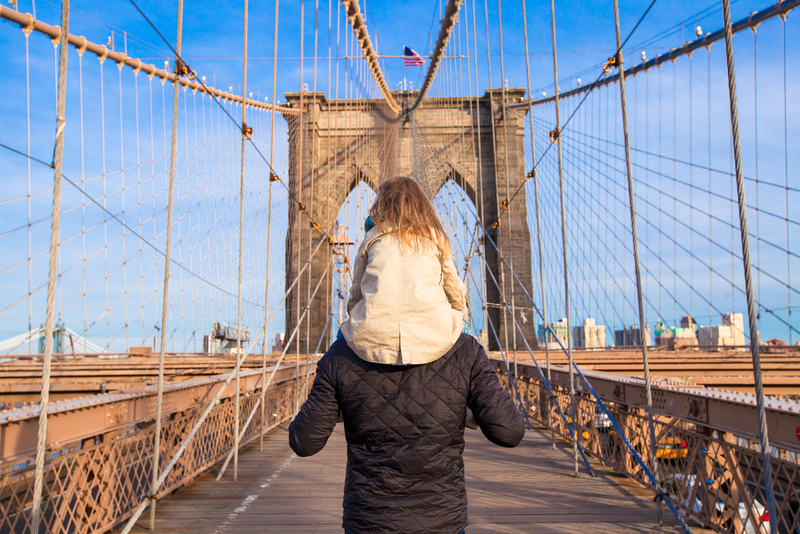 We have picked our top things to do with your family this year in New York. Located at Pier 86, The Intrepid Museum welcomes over 1 million visitors a year! The Intrepid Sea, Air & Space Museum is an American Military and Maritime Museum featuring aircraft, spacecraft and a collection of ships. One of it’s biggest attractions is the Space Shuttle Enterprise, built by NASA, it was the world’s first space shuttle. For more information or to book your visit today, please see their website. Or if you fancy visiting some of the other museums in New York, take a look at our Top Museums to Visit. No trip to New York is complete without a visit to Central Park, located between Fifth Avenue and Eighth Avenue and running from 59th Street to 110th Street, it is the most visited urban park in the United States. With a zoo, a castle and the sets of many famous movies! 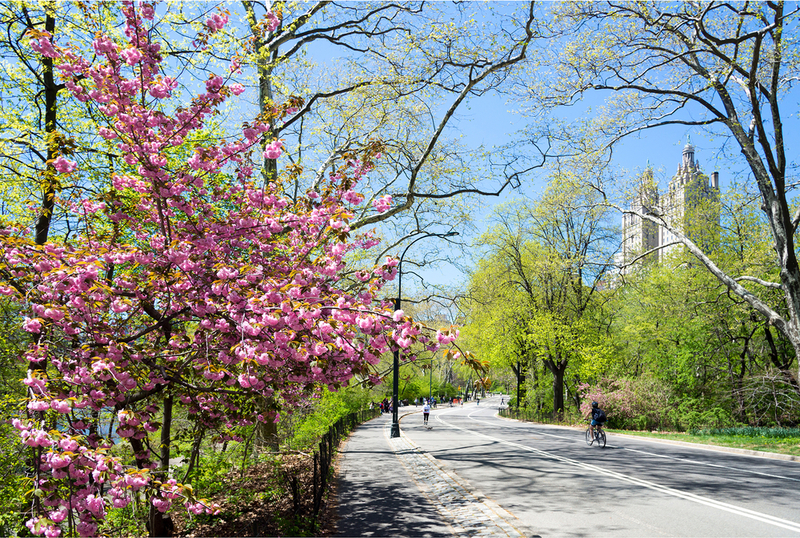 You can spend a day exploring all that Central Park has to offer! If you want to visit some of our favorite spots, make sure you check out our Central Park blog! At over 125 years old, this iconic structure provides great views of the East River and the Manhattan Skyline just remember to snap a few pics. The walk across the Brooklyn Bridge usually takes between 30 – 40 minutes, but the views of the Manhattan Skyline are not to be missed! Some of New York’s up and coming restaurants call Brooklyn home, so make sure you treat yourself to a delicious meal afterwards! Remember, you can always contact our concierge team to help with any bookings or trips you would like to organize.